Panic ensued when Mickey Callaway announced Jacob deGrom needed an MRI on his elbow, with the Mets seemingly not on the same page in delivering the news. 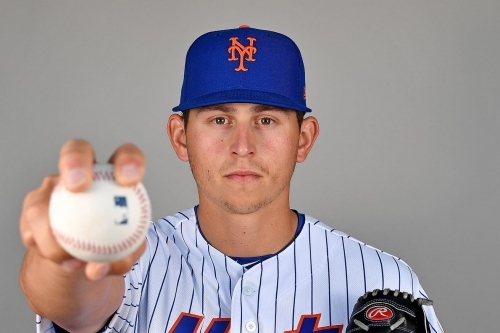 But regardless of how long deGrom is out, the Mets need to add pitching. Panic ensued when Mickey Callaway announced Jacob deGrom needed an MRI on his elbow. But regardless of how long deGrom is out, the Mets need to add pitching. 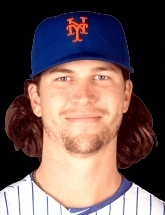 Mets RHP Jacob deGrom is set for an MRI due to the fact that his elbow has been "barking," manager Mickey Callaway said before Friday's game. The Mets will call up Chris Flexen from Syracuse to pitch on Saturday in place of Jacob deGrom, who is set for an MRI on his elbow. Mets ace Jacob deGrom is returning to New York for an MRI on his right elbow after shaky outings in his last two starts.